Halcyon Park Apartments offers the perfect combination of old-world charm and modern comfort. Spacious floor plans provide plenty of storage, as well as roomy living spaces you’ll be delighted to come home to. Crown molding, beautiful finishes, and a wood-burning fireplace add to the elegant ambience. Your full-size modern kitchen and in-home washer and dryer provide built-in ease and convenience. You and your beloved pet are sure to love sunny windows, central air conditioning, and the outdoor pleasures of your own private patio or balcony. Enjoy the comforts of our luxury apartment community in East Montgomery with amenities designed to inspire. Go for a refreshing swim in the resort-style pool, or check your feed while you lounge on the sundeck. The outdoor grilling area is the ideal spot for a weekend cookout. Take the pup to nearby Hannah Daye Ridling Bark Park for some canine fun and fitness, or head out for a solitary hike at scenic Blount Cultural Park. At Halcyon Park Apartments, you’ll have the peace of mind of 24-hour emergency maintenance and the attention of our energetic onsite management team. 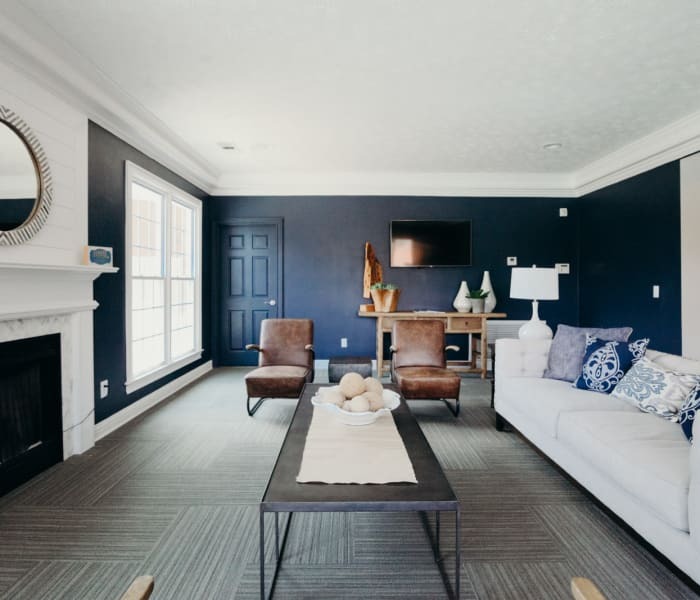 Peruse our floor plans to find your perfect fit, then contact the leasing office in East Montgomery, AL, to schedule your tour.